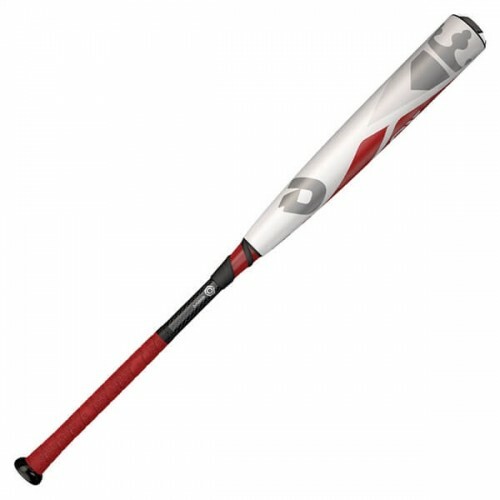 The BBCOR model of the DeMarini CF Zen bat offers all the signature smooth swinging of the line in a profile built for the baseball diamond. 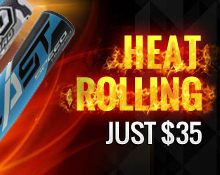 Its sting-reducing D-Fusion 2.0 handle combines with its specially designed RCK Knob to create a luxuriously natural hitting experience in this two piece composite bat. The barrel of the Zen is built with the manufacturer's premium Paraflex material for outstanding performance, and its Zen balanced swing weight allows for more bat speed at the point of contact. Increase your potency at the plate with the 2017 Demarini CF Zen Balanced BBCOR Baseball Bat.